All you need are these two easy-to-find ingredients. 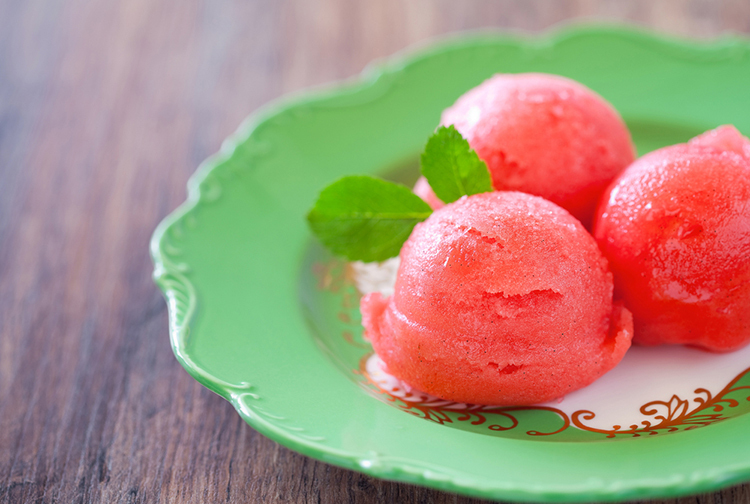 Chop your watermelon, freeze, and puree! Youâ€™ve got a perfect frozen dessert!